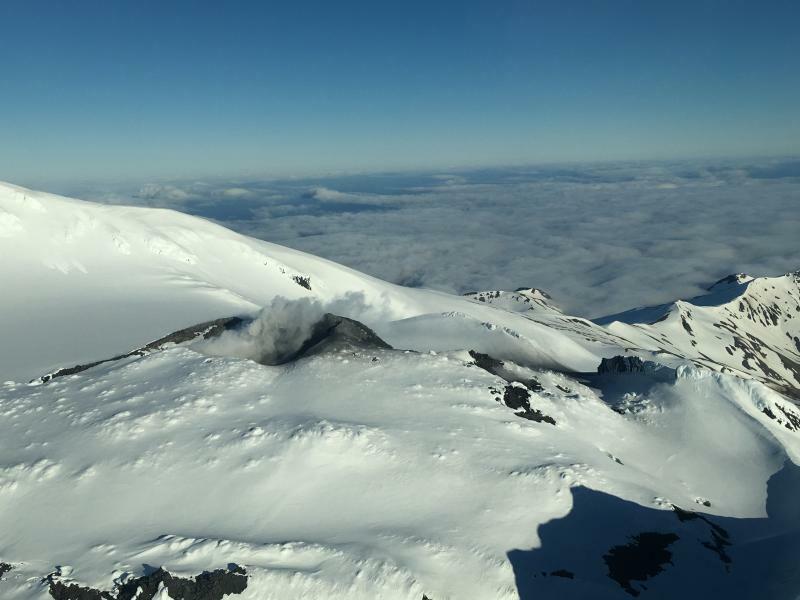 Lava flow was seen in the crater of Mount Cleveland this week, about 80 meters across. With lava flowing over the active vent, the odds of an explosion to clear that vent has increased substantially. With that in mind, the warning level on Cleveland was raised to Orange. 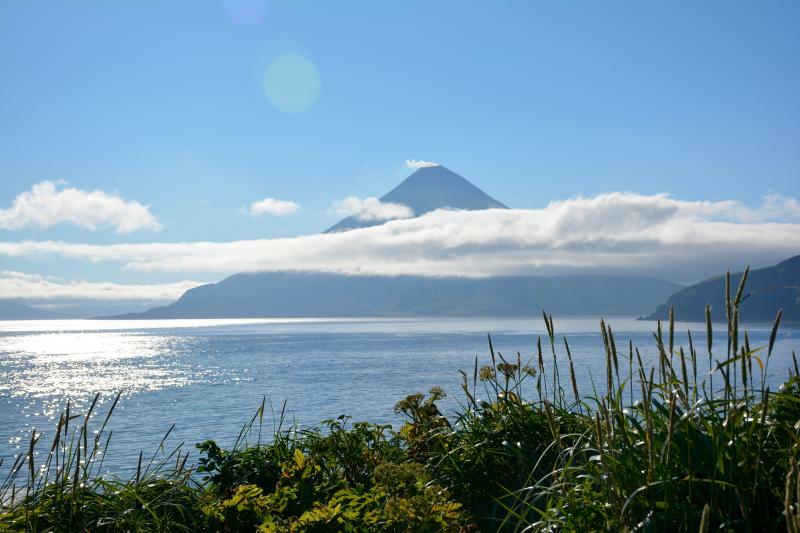 Great Sitkin Volcano, also on the Aleutian Chain, which had a minor eruption on June 10th, is still smoking. AVO has Great Sitkin’s warning level at Yellow.